Design Sprints are a process and set of tools to help you reach your goal. 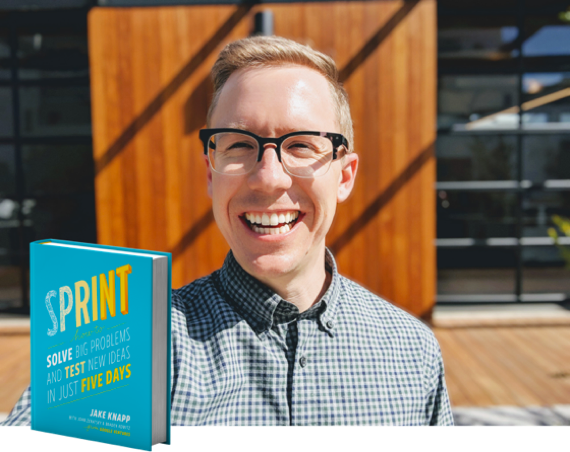 At the end of the day, my job is not only to plan and facilitate an effective Design Sprint, but it's to help you reach your goal. A Strategy Session is the first step in that process. Additionally, at the end of our session, we’ll know whether or not we should work together. If it’s a good fit, I’ll write a Strategy Document and proposal with project details including my fee and email it to you. If it’s not a good fit, that’s okay. I can refer you to other experts, resources, and make suggestions on how to move forward.